One of the most exciting aspects of the burgeoning cryptocurrency sector is the emergence of initial coin offerings (or ICOs), a form of crypto-based crowdfunding. As more companies enter the sector and continue building on blockchain, they have found that this model of raising capital allows them to build applications that meet their original vision. It also lets retail investors participate in their favorite services’ ecosystems by providing tokens that can be exchanged for both in-app services and other currencies. However, the rapid expansion of the ICO market and the thousands of new companies mean that an investor must read through hundreds of pages of technical documentation, conduct extensive research, and in many cases even take a chance on a project with little information available. This is not always optimal, and the high failure rate of many ICOs can scare off investors. Yet, new websites are emerging daily that audit and vet upcoming ICOs and help traders ensure their funds are well invested. These websites represent some of the leading destinations to learn about ICOs and make sure that when you invest, and every bitcoin or Ethereum you send, you will feel safe and secure with your investment choice. It’s important to note that all the information listed on these websites is not meant to be investment advice. The opinions represented on their web pages shouldn’t be understood as guidance, but rather, as informational. If you’re looking for an ICO that provides better odds for long term ROI, ICODrops offers one of the more carefully curated ICO listings. The website focuses on providing details of ICOs the site’s experts believe will deliver a higher ROI and thus will often leave out some of the more obscure or risky opportunities, despite their potential. 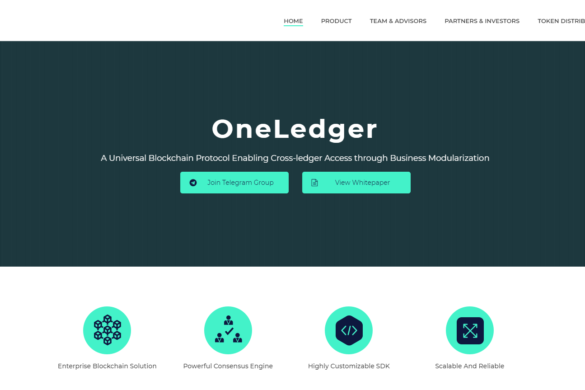 The website’s homepage features a straightforward design separated into three columns: active ICOs, upcoming ICOs, and completed ICOs. 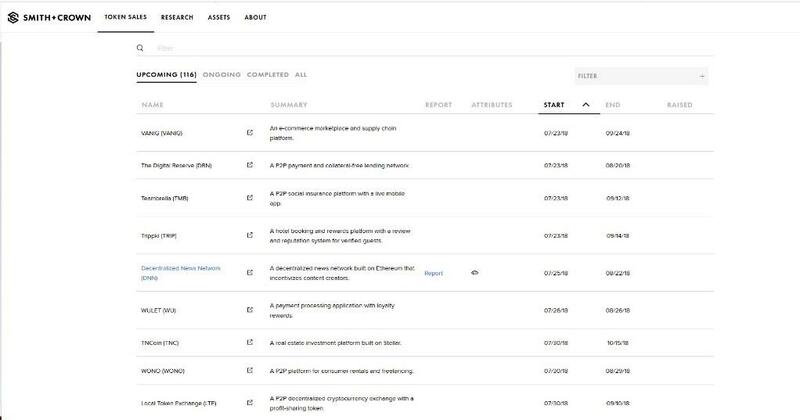 Each block in the columns represents a single ICO, and the card features pertinent information including the company’s funding goal, how much was raised privately and through presale and pre-sales. 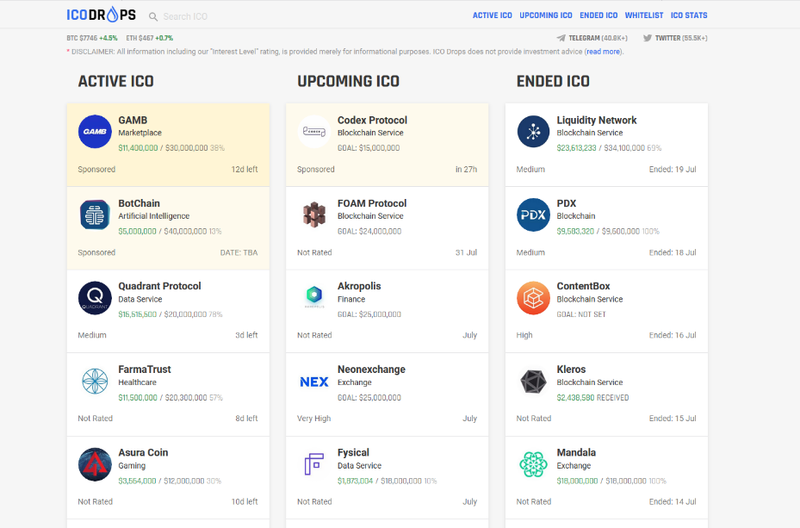 Additionally, it shows the time frame for the ICO, and how they are rated by ICODrops’ staff. Clicking on an ICO’s card will lead to an ICO-specific page that highlights all the relevant information for the company. This includes basic details about the coin offering itself (such as the ticker, token type, fundraising goal, available tokens, and more). Additionally, it underlines other details that are relevant for investors such as regions that cannot participate, KYC requirements, minimum caps, and which currencies are accepted. 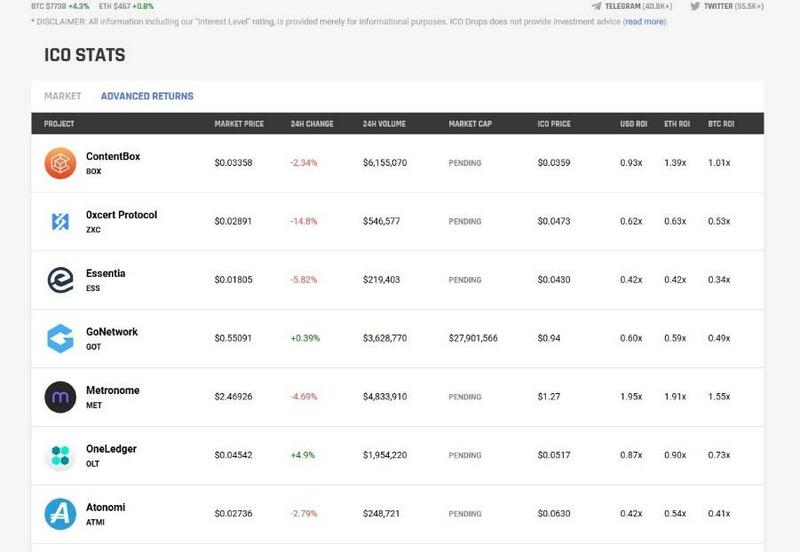 ICODrops also features a statistics table which includes a detailed look at how each ICO listed is performing in terms of its return on investment in US Dollars, ETH, and BTC. ICODrops uses a rating system that measures a company’s hype levels, the risk involved, and the website’s projections for ROI to calculate an ICO’s appeal in their opinion. Hype ratings are based on a variety of factors such as the size of an ICO’s Telegram channel and its activity levels, Alexa rankings, and activity surrounding an ICO’s twitter feed. The Risk rating focuses on financials the most important financial factor such as hard & personal cap, % of tokens available for fundraising and the bonuses for participants in private sale and presale. One aspect that sets it apart from other websites is ICODrop’s careful curation of the ICOs they list on their page. While it may not be the most comprehensive list, the company focuses on those projects it believes have higher potential and long-term viability, offering traders a more in-depth look at top ICOs. For users who prefer shorter communication methods, ICODrops also hosts a Telegram channel, a very active Twitter feed, and sends out a weekly ICO list for subscribers that includes the top ICOs. Already a top destination for listings of new blockchain projects, ICOAlert is one of the largest listings of legitimate ICOs. When you subscribe to the website, you can also save particular ICOs you’re interested in tracking their progress and stay abreast of any new developments. The home page features a list of pre-ICOs, active, and upcoming ICOs with a brief description of the project, as well as their KYC requirements and any limitations pertaining to who can invest. 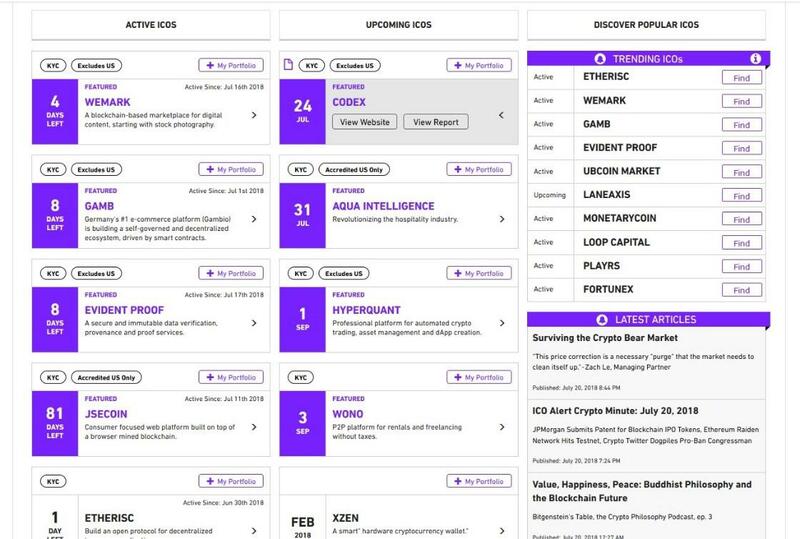 Moreover, ICOAlert’s home page also lists trending ICOs that receive the most interest from users, as well as interesting articles about the sector in general. 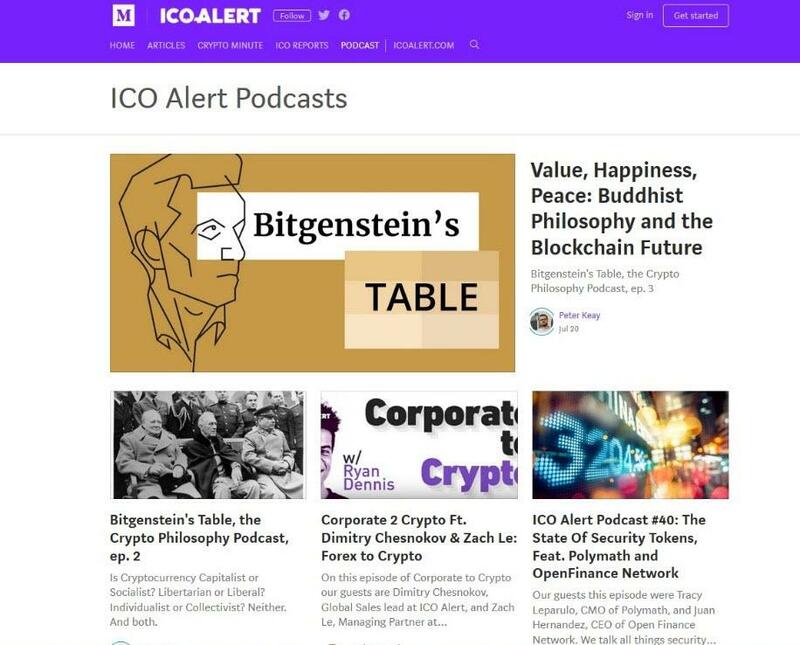 One of the great aspects that characterize ICOAlert is the staff’s podcast, which features weekly interviews with some of the biggest names in blockchain, as well as conversations about key issues in the industry. Another great aspect of ICOAlert is that instead of simply listing a company’s basic details and screenshots, the website’s experts build a thorough report of an ICO that includes a Q&A with the management team, token information, in-depth financials, and other useful data. You can also sign up to receive alerts when new ICOs launch to give you the opportunity to get in on the ground floor and beat the rush. If you’re looking for a thorough and well-considered dive into specific ICOs, ICObench introduces a top resource. The website focuses on delivering quality analysis of upcoming and active ICOs, providing an in-depth look at the most important aspects of each company including a basic breakdown, a look at the executive team, their financials (which include more in-depth data than many competitors such as ICO token prices, specific availability for the token sale, minimum and maximum personal caps, and more), and even ratings from ICO experts. The expert ratings are one of the more interesting aspects of the website, as they focus on three primary areas: team, vision, and focus. More than just numbers, however, each expert must justify why they’ve provided their rating, and include a “weight” for each reviewer to show their impact on the ICO’s overall rating. Additionally, ICOBench also provides a rating based on over 20 different criteria with a maximum 40 points available. 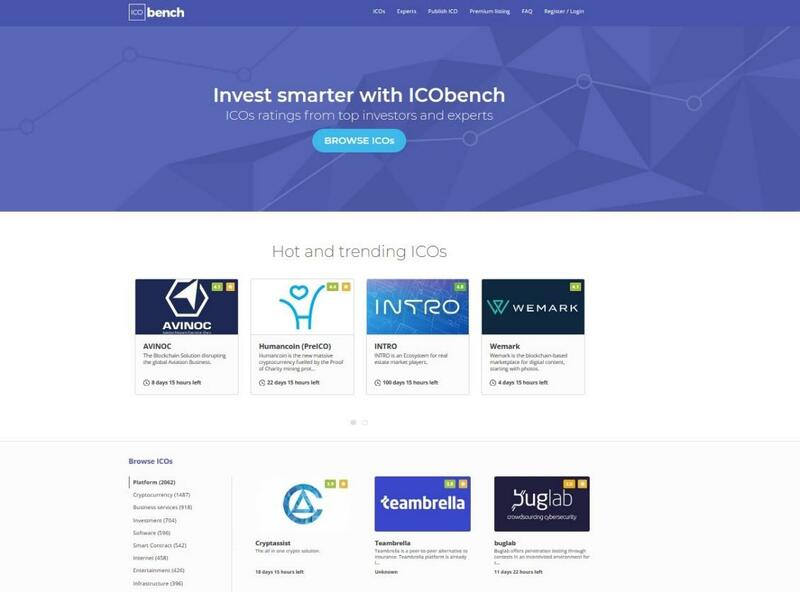 ICOBench’s home page is structured differently from other ICO review sites, as it features trending ICOs, and then lets users browse ICOs based on the sector they’re operating in (Investment, Smart Contracts, Infrastructure, Banking, and more). Finally, the homepage features a quick calendar of upcoming ICOs with a small description of each service. 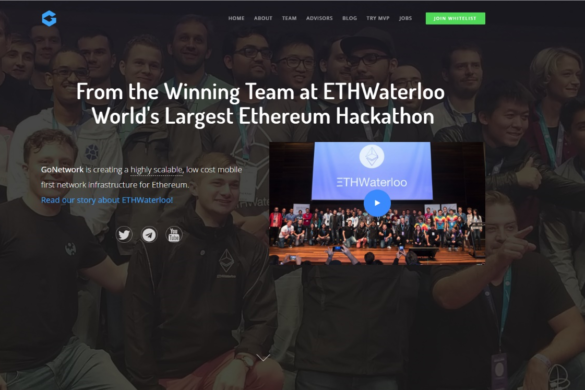 A winner of the 2018 “Best ICO Advisor” award at the Cryptocurrency World Expo Berlin Summit, TokenMarket exemplifies one of the top ICO listings on the web. The website prioritizes listing legitimate ICOs, so it may not include all the upcoming ICOs contained in a user’s search. However, TokenMarket also focuses on providing a broader experience for users than just an ICO listing. 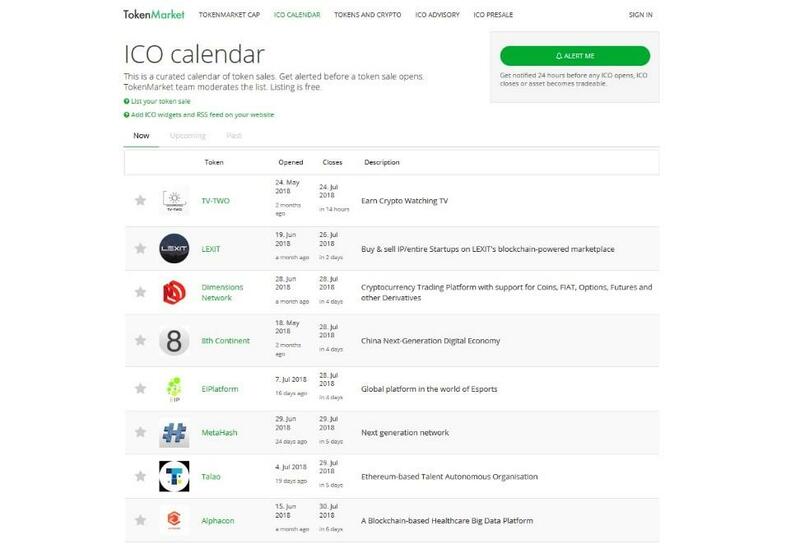 TokenMarket’s ICO calendar presents a list of upcoming, active, and completed sales, enabling you to create alerts for ICOs that are about to open to ensure you can make a purchase. The website also features a useful knowledge base for investors of all expertise levels that contains basic articles about the crypto sector along with coverage for more advanced topics. 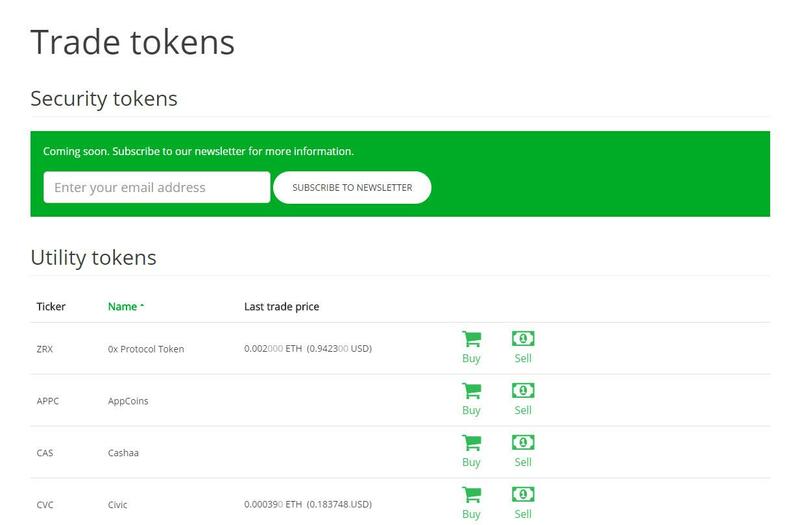 Finally, one of the most useful aspects of TokenMarket is that users can actively buy, sell, and trade altcoins directly on the platform (the exchange is still in beta). TokenMarket is centralizing your ICO-related activities while simultaneously providing a straightforward way to participate in token sales. For those seeking a more curated look at token sales, despite a relatively smaller listing, Smith+Crown offer a well-selected list of ICOs (though the company clearly notes that these are not endorsements). The website’s first priority is its extensive collection of research articles on the crypto and blockchain sector, which sometimes includes reports on intriguing new projects. In this sense, Smith+Crown’s listing of ICOs features somewhat less information than other websites reviewed here. The company does not feature reports for every one of the ICOs it lists, but it does offer deeper analyses of those it does. This is beneficial as it avoids listing frivolous information and lends more weight to the reports published. ICO Reports feature a basic description of the project as well as a more detailed explanation of the application itself. 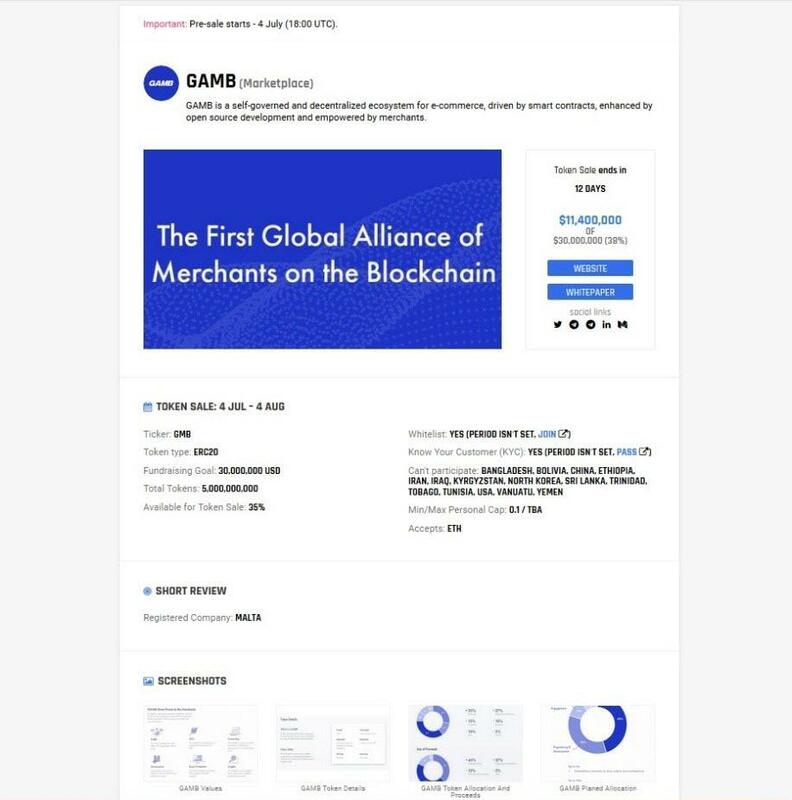 The site also sometimes include thorough descriptions of the projects’ tokens and what their purpose will be in-app, lists of the companies’ teams, and a section for official resources. CrushCrypto offers one of the most comprehensive and user-friendly dives into the ICO sector with a variety of investing and research tools that are ideal for retail traders. 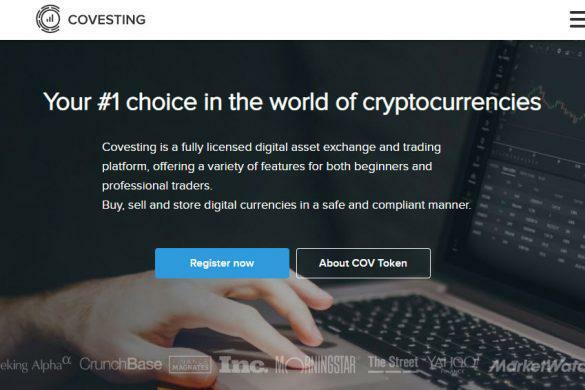 The website’s main draw is its detailed reviews of upcoming and active ICOs, which include a breakdown of the basic details, as well as a more thorough look into a company’s operations, applications, and other vital information. 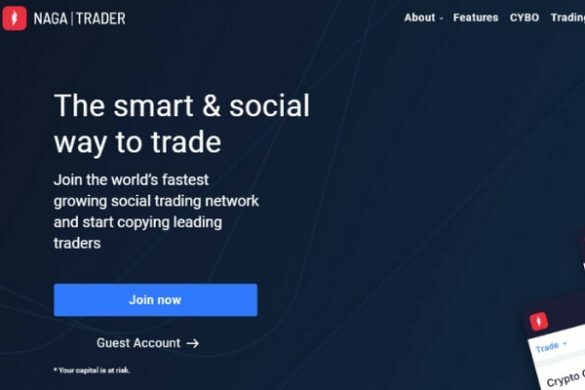 More importantly, these reviews feature both opportunities for traders, and some concerns surrounding an ICO. Moreover, each ICO listed also features a video analysis, which is great for a quick glance at a company by experts who break down each aspect of an ICO in simple terms. The same applies for launched tokens and coins as CrushCrypto also features detailed reviews of each coin listed on their site. One useful side of CrushCrypto is the company’s “Performance” page, which features a unique look at the companies listed on its website. 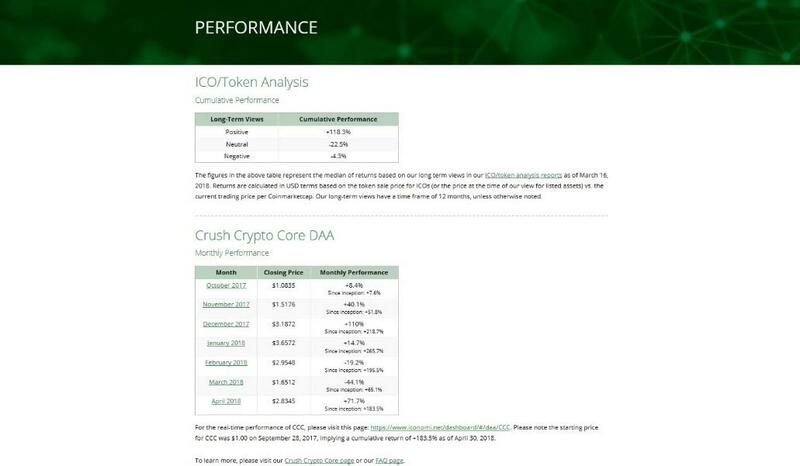 The page features three major sections: ICO/Token Analysis performance based on long-term views of returns; Crush Crypto Core DAA monthly performance; and the “Crushers of the Month” returns. 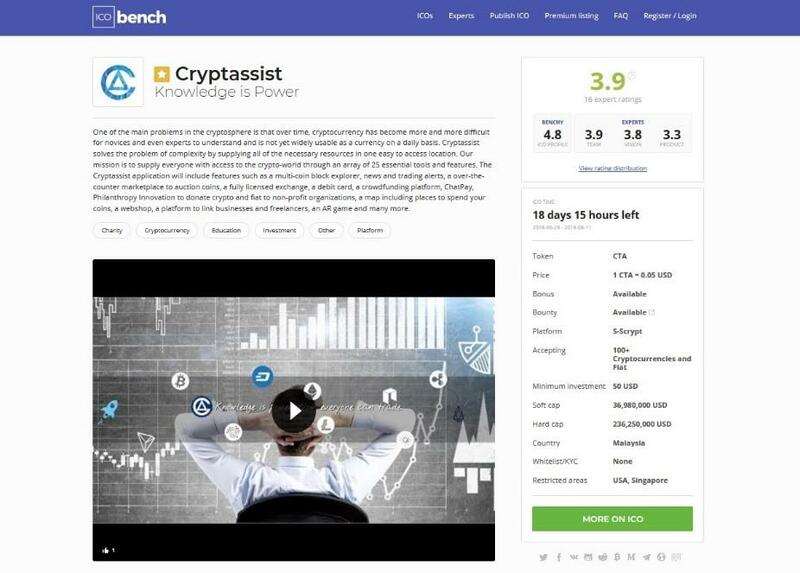 The first of these focuses on the median returns of companies listed on CrushCrypto’s periodic analysis reports. The CCC DAA is one of the more interesting aspects of the site. CrushCrypto manages a portfolio of cryptos on ICONOMI and lists monthly performance and returns for its overall array of assets. The final is a list of the top performers listed on the website, and their monthly return on investment. CrushCrypto also includes a valuable section full of resources for research and exploring more about cryptocurrencies including videos, links to relevant websites, and even a glossary of terms.